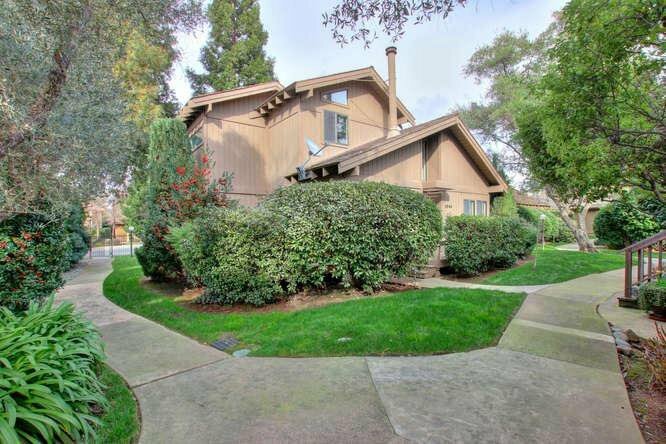 You'll enjoy this desirable gated community with easy access to the American River Park Way. Rustic Woods has a park like setting with mature landscape, well maintained grounds, sparkling pool and spa. This beautiful, free standing, 3 bedroom 2 full bath home is light and bright with vaulted ceilings, open floor plan, laminate flooring, fireplace and spacious master suite. Ancil Hoffman Park and Golf course is an easy walk along the River with access at Sarah Court. A perfect opportunity to become a friend with nature. If your looking for a place to eat, Milagro Center is in the neighborhood. This is a home of considerable convenience and tranquility. Listing courtesy of Reid & Price Properties. Selling Office: RE/MAX Gold Sierra Oaks.